Successfully Added RC Laser Pointer, Page up/down, Built-in Memory: 256MB to your Shopping Cart. It is very useful for teaching, meeting assorted PC & slide. 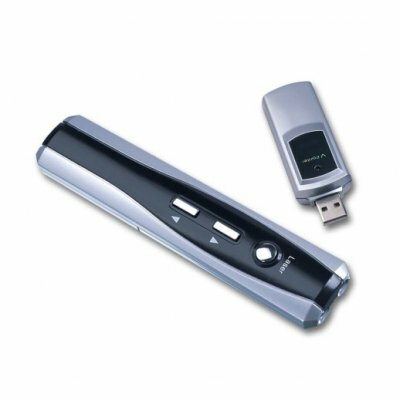 It is wireless remote control to show the files through computer.